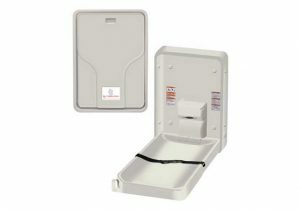 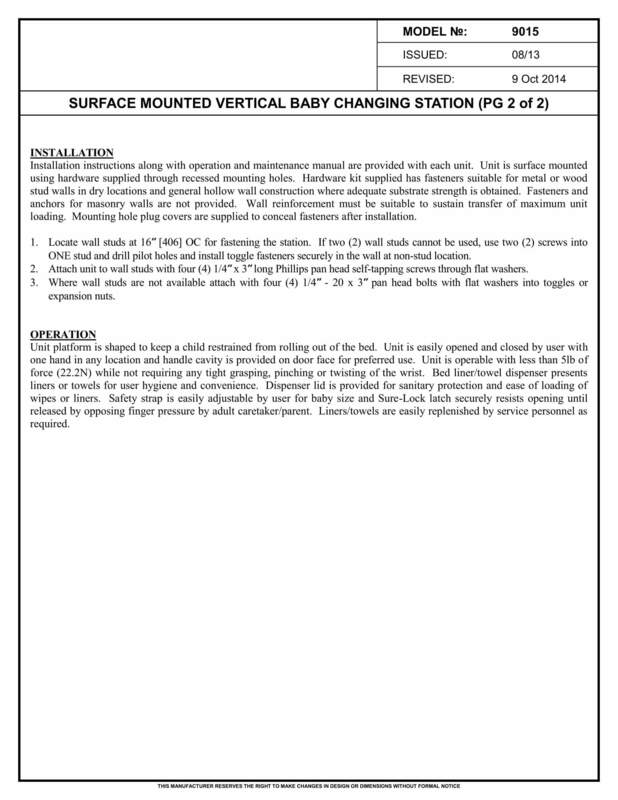 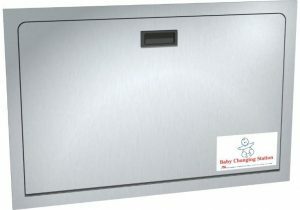 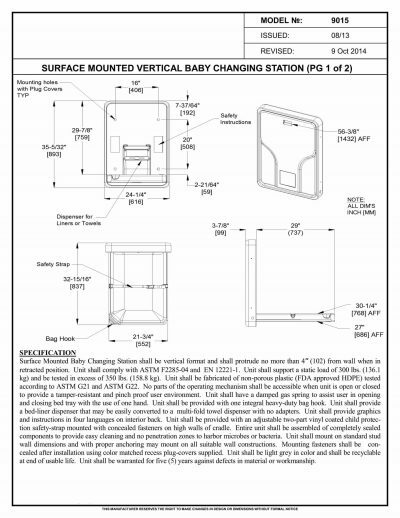 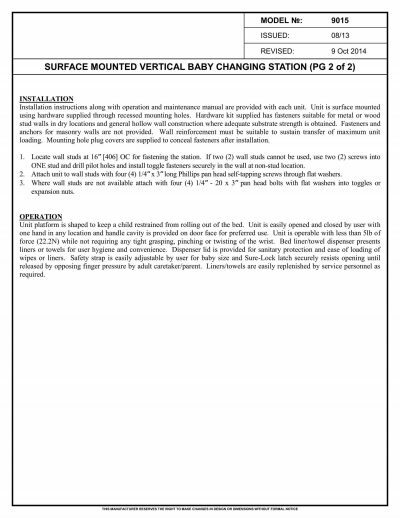 The ASI 9015 by American Specialties is a surface mounted vertical baby changing station offering an affordable and convenient solution for restrooms to provide a baby changing station. 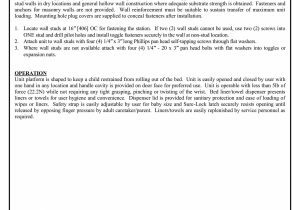 American Specialties 9015 is fabricated of of FDA approved fungus and bacteria resistant solid plastic and shall support a static load of 300 pounds. 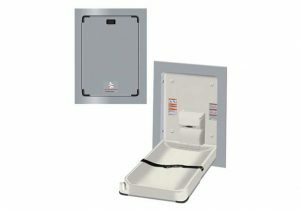 This horizontal unit has a pull handle and concealed damped gas spring, assisting in easy one-handed operation. 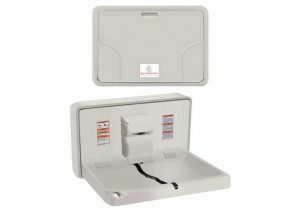 It is fabricated of FDA-approved fungus- and bacteria-resistant solid plastic. 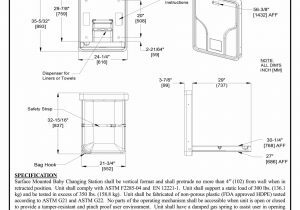 Unit shall comply with 2010 ADA Accessibility Standards. 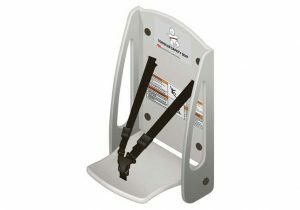 The ASI 9015 two-part, vinyl-coated, adjustable safety strap assures child protection. 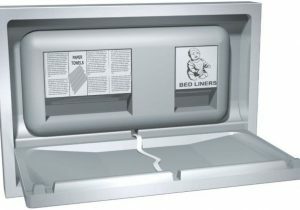 Bag hooks, built-in bed liner and multi-lingual instructions add convenience. 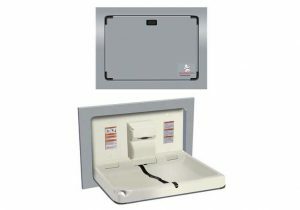 Unit is easily opened and closed by user with one hand in any location.